The IJIWET journal is a bi-monthly peer reviewed journal published by NAANJIL Publishers. 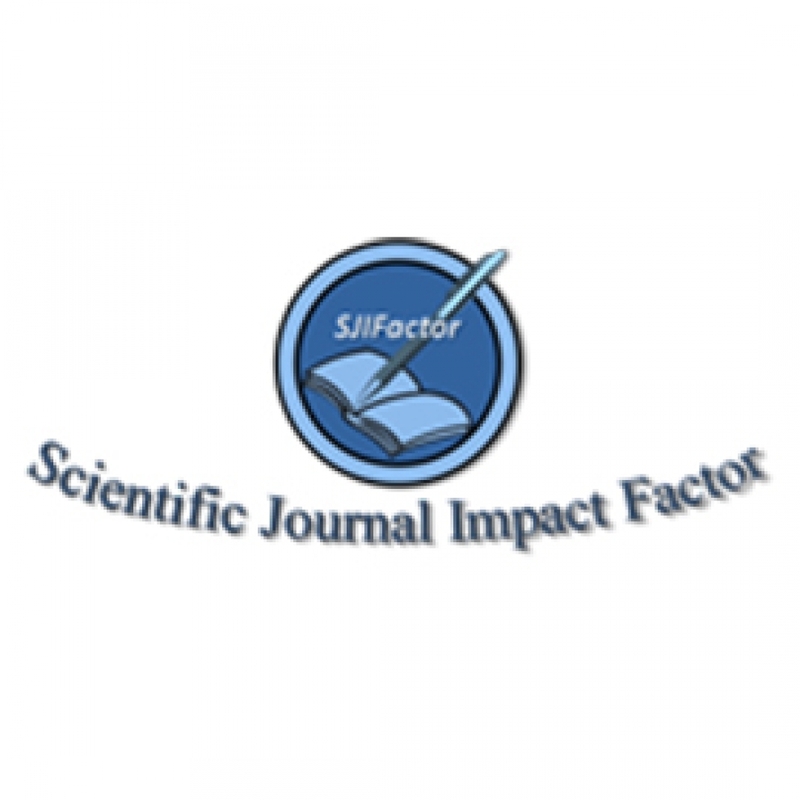 It is an open access online research journal. The main objective of IJIWET Journal is to provide an intellectual platform for knowledge sharing and research publishing up to the level of international standards. 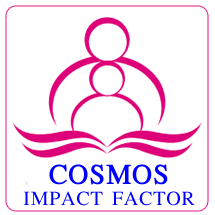 It aims to disseminate good innovative ideas and to enhance the ethics and moral of the research community. 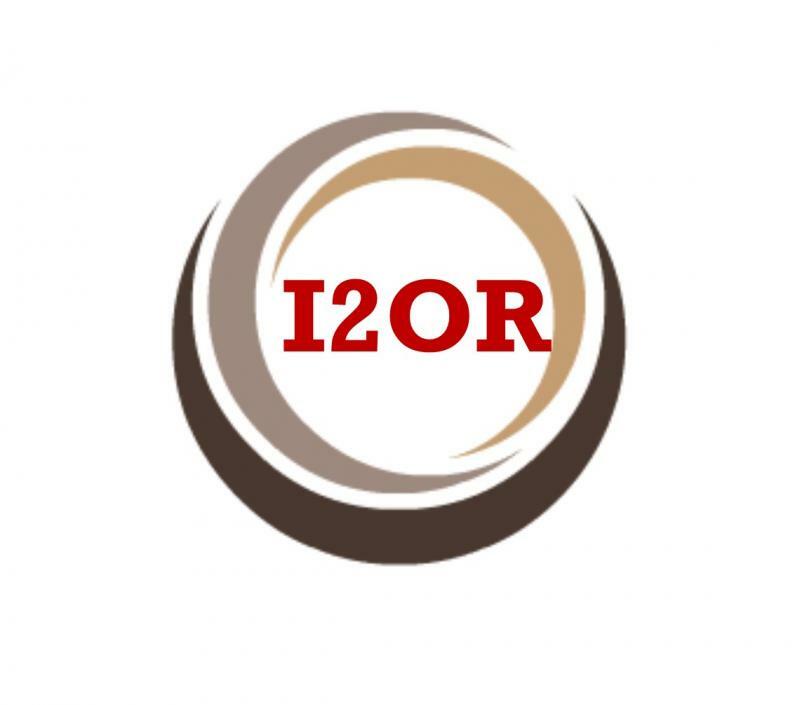 Further it encourages interdisciplinary research works and innovations in the fields of engineering and technology to make the world life more comfort with peace, innovation. 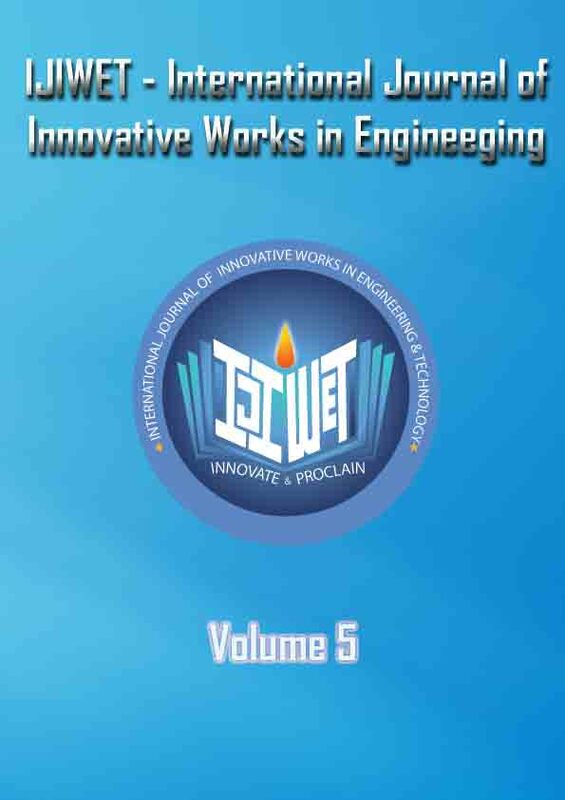 The scope of the IJIWET Journal includes all the subjects of engineering, technology and its relevant fields of research which covers the study, survey, analysis, optimization, new ideas and innovative works. *we are also keen on publishing conference articles which are peer reviewed are also welcome for possible consideration.